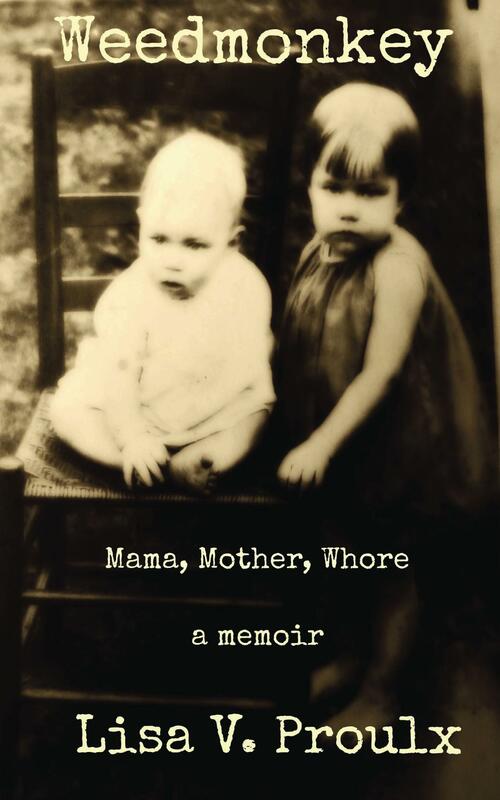 Weedmonkey by Lisa V. Proulx is a moving memoir which tells the story of how a little girl called Virgie was brought into the world amidst the remnants of what was the old south, amongst wealth, judgement, poverty, and injustice. Virgie’s mother is considered a town whore, her father works in the mines, and the story continues with Virgie herself left to look after her brothers and sisters, moved from foster home to flop houses, and exposed to situations that you would never dream a young girl (or anyone) should ever be forced to face. Lisa V. Proulx writes with heart and soul as she tells Virgie’s story. Her writing style brings you into the story, and for some moments I almost forgot that this was a non-fiction book. Her words pulled you into Virgie’s plight and you felt the emotions of the young girl, her hatred for what life had dealt her, her disappointment for what she has missed in her youth, and yet her strength to go on, and become a different person from the mother she knew and grew up with. Weedmonkey is a true story which will make you smile and cry as you follow young Virgie, understand her background and her ability to rise above the life she was forced to live. A truly touching memoir, written with passion by the author who undertook this project after it was started by her own mother. A definite must-read for anyone who enjoys books of this era or non-fiction stories that demonstrate true strength. 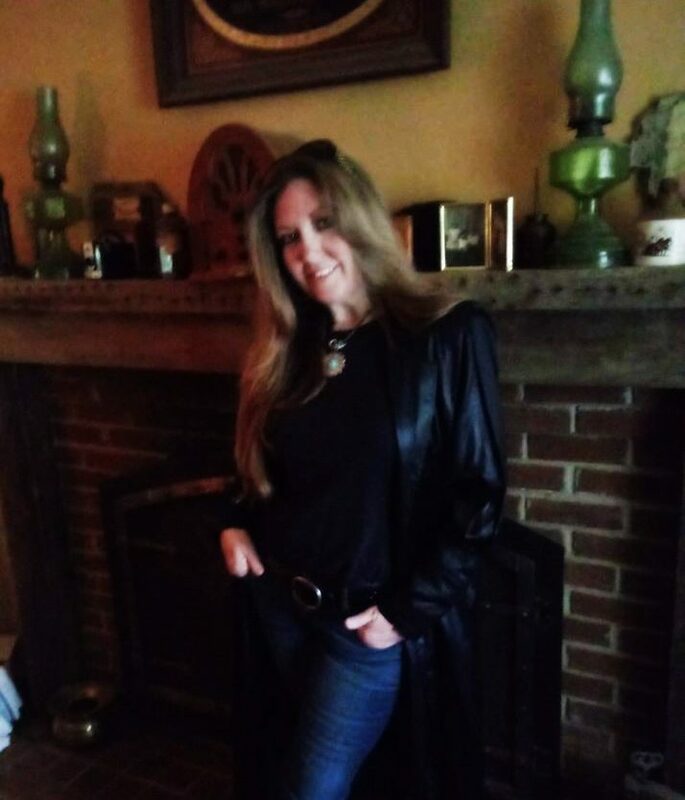 Listed in Top 100 Authors on Amazon Memoirs and Women’s Bios for 2014, 2015, 2016, 2017, and 2018. Finalist in the Golden Book Awards January 2018-winners will be announced February 2018!